A cooling rainstorm of vetiver and cut green leaves. 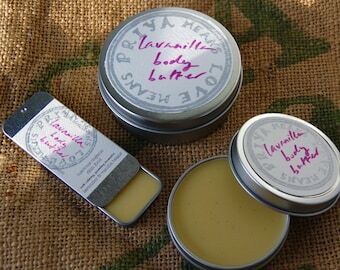 Notes: Haitian and Indian vetivers, tomato leaf, white lotus, violet leaf, white sage, galbanum, spearmint, basil. 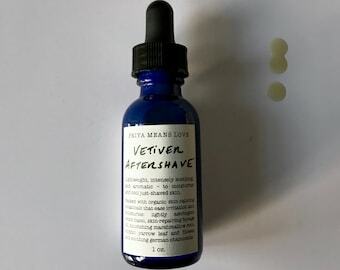 This this very fresh, green, unisex vetiver cologne arose from my grandmother’s vivid description of a old solution for the oppressive heat in south India: verandah screens made of woven vetiver roots, sprayed with water, perfuming breezes with a deeply cooling, grounding mist of vetiver. I can’t think of a lovelier solution for sweltering heat. 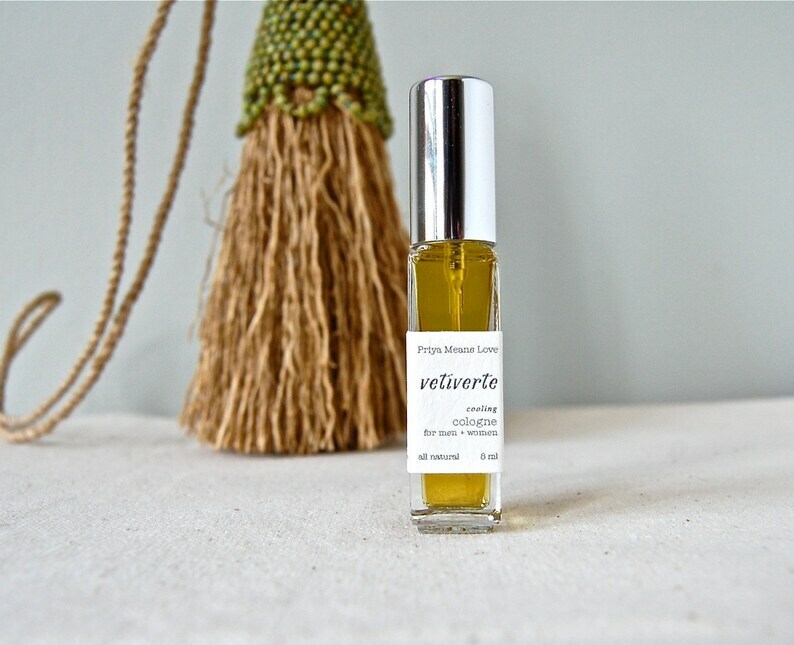 Vetiverte seeks to capture this vetiver mist, and perhaps a cooling afternoon rainstorm, cool air rising off tropical grasses. 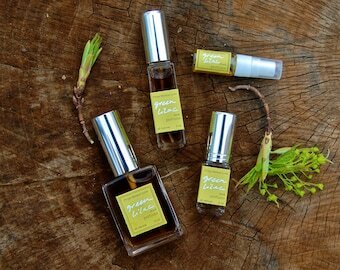 Vetiver roots embody the element of cool, moist earth—grounding, cooling, and fresh. Perfect for hot weather—or for hot temperaments! 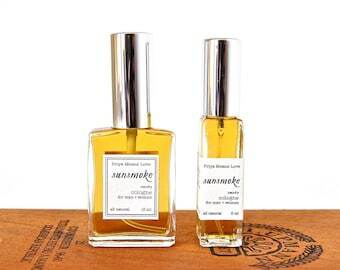 This cologne is all-natural, made from essential oils and botanical absolutes in a base of organic grain alcohol. No synthetics, period. This close range cologne will keep near to your body and will evolve as you wear it. 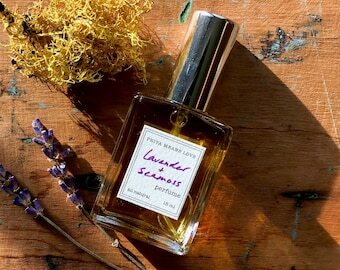 Because this perfume contains no synthetic fixatives, it will not linger as long as conventional perfumes — reapply every few hours or as often as you like, as an olfactory ritual. 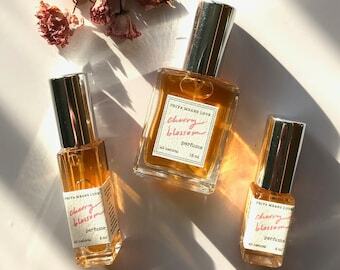 This perfume is rich in botanical ingredients. If you have concerns about allergies, consider a patch test or speak to your doctor. As with any product, discontinue use if you experience irritation or sensitivity. 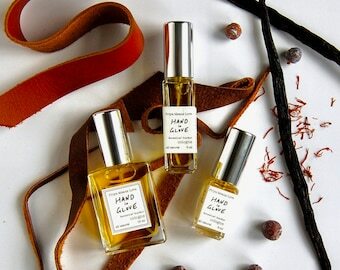 Available in a few different sizes, including a 30 ml bottle in a burlap bag -- a perfect gift for the man in your life. Samples are 1 ml in a 3 ml atomizer. This is my everyday scent. I layer it with a few things, so I'm not sure what people are most drawn to, but I am constantly told that I smell really good and I'm pretty sure it's all about this cologne. Purchased this as a gift. I have one of my own too. 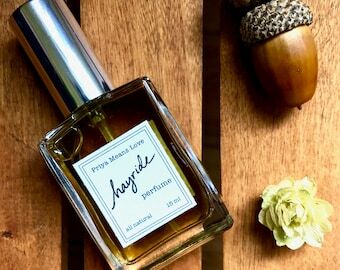 Priya's fragrances are so unique. A must have if you love the smell of tomato vine! So perfect! Bought one as a give and one for myself after sampling this. I love the tomato leaf scent. This works really nicely for summer. 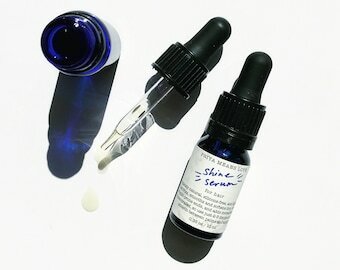 Priya also included a deep radiance cream sample, which is so incredible and will be my next purchase. Thank you! I love this scent and wear it everyday. A++!